Are you ready for the HFC phase out? 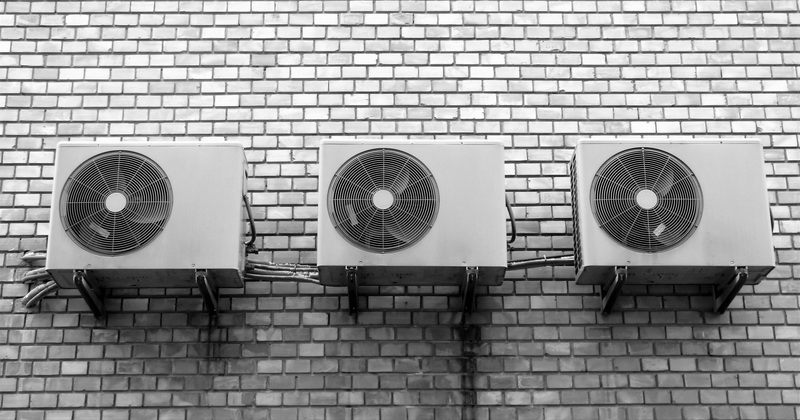 Businesses appear to be dragging their feet over implementing changes to refrigerants ahead of next year’s cuts and regulatory amendments. A 37% cut in availability of ozone-depleting HFCs under F-gas regulations is being implemented in Europe in just two months time. But a recent survey showed that 40% of decision-makers in the retail sector were unaware of the cuts and 44% had either not started addressing the cuts of were unsure of measures in place. The ComRes survey polled businesses in the UK, France and Germany, most of whom (81%) viewed the move away from HFCs positively but a lack of clarity around regulatory changes and climate-friendly alternative technologies prevailed. CO2 cascade systems, hydrocarbons and ammonia systems are considered the most effective alternatives with the lowest global warming potential (GWP) for use in large scale refrigeration or air conditioning provision. Addressing world leaders at the recent climate change summit in Bonn, Germany, UN Executive Director Erik Solheim described the move to energy-efficient, climate friendly systems as ‘one of the most needed and cost-effective solutions available to governments’. 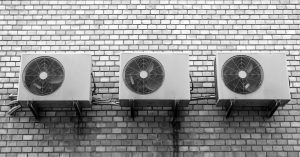 The total global stock of air conditioners is expected to increase from the current 660 million units to more than 1.5 billion units by 2030, while the stock of refrigerators will double from the current 1 billion units to nearly 2 billion units by 2030. Many developing countries don’t have policies and regulations in place to tackle the issue of their impact on emissions. Solheim said: ‘Taking stronger action on this issue will be enormously beneficial for both governments and businesses. For a discussion with our team about HVAC design issues or TM44 AC inspections taking these changes into account, please get in touch today. Previous Post Do engineers have a responsibility to improve indoor air quality?